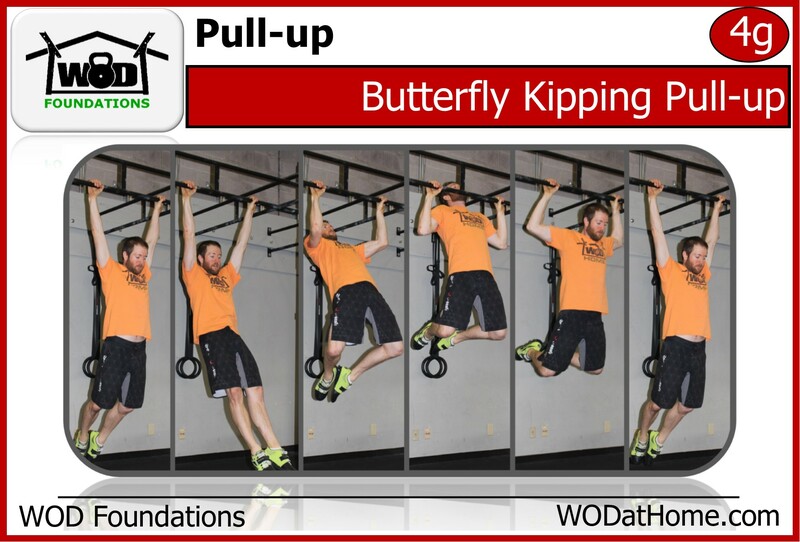 WOD Feb 10 | WOD at Home | Full WOD programming for the home or garage athlete. Also keep in mind why you are doing this. 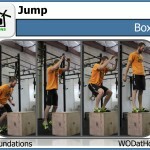 If you want to be in CrossFit competitions, you must learn to “bound” on your box jumps. Bounding can put a lot of strain on your Achilles and has caused injury. 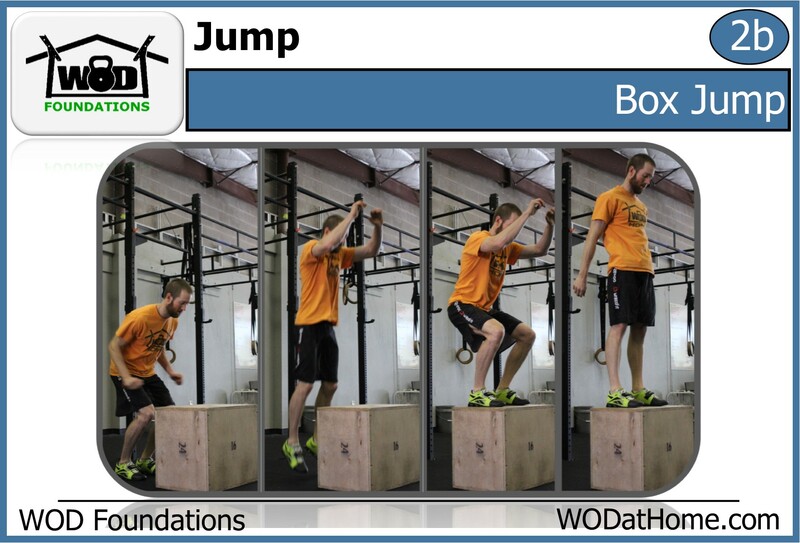 Be sure you are very warmed-up before you start just jumping down from a high box over and over again. If you think it is not worth the risk, step down from the box every time. 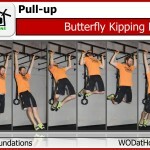 Fitness Level Substitution: Knees-to-elbow OR Hanging Knee Raises OR Hang on the bar for 1 second per rep OR V sit-ups. 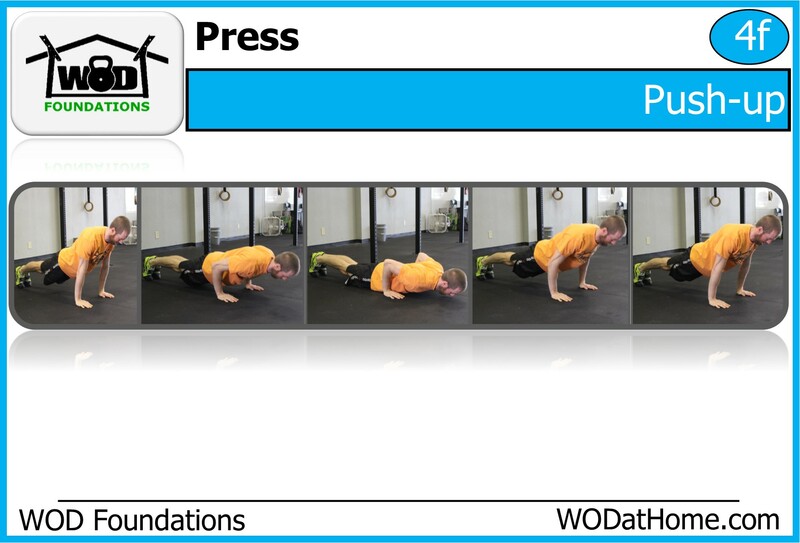 Perform 3 rounds resting 1 minute between each round. 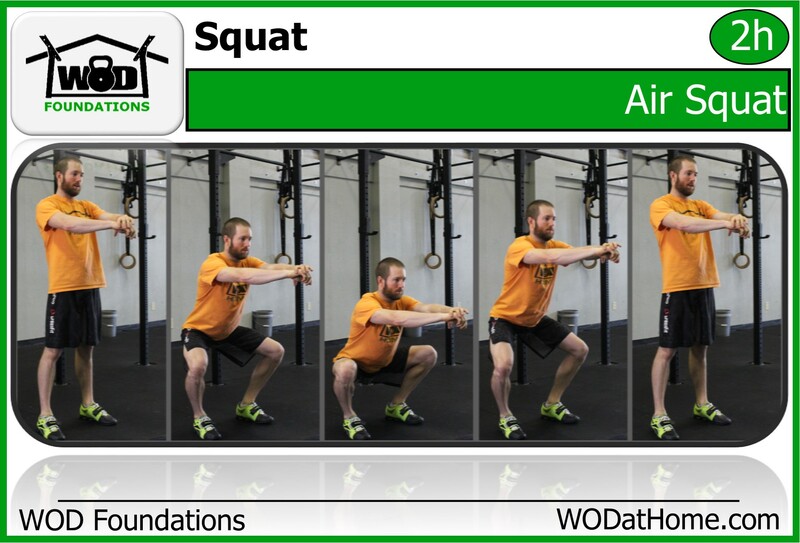 Each round is 5 minutes moving from one movement for a minute immediately to the next. There is no rest between minutes during a round, so you need to choose if you are going to work till the end of the minute or have more time to get ready for the next movement. 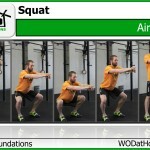 Post your total number of reps for the entire WOD to comments.